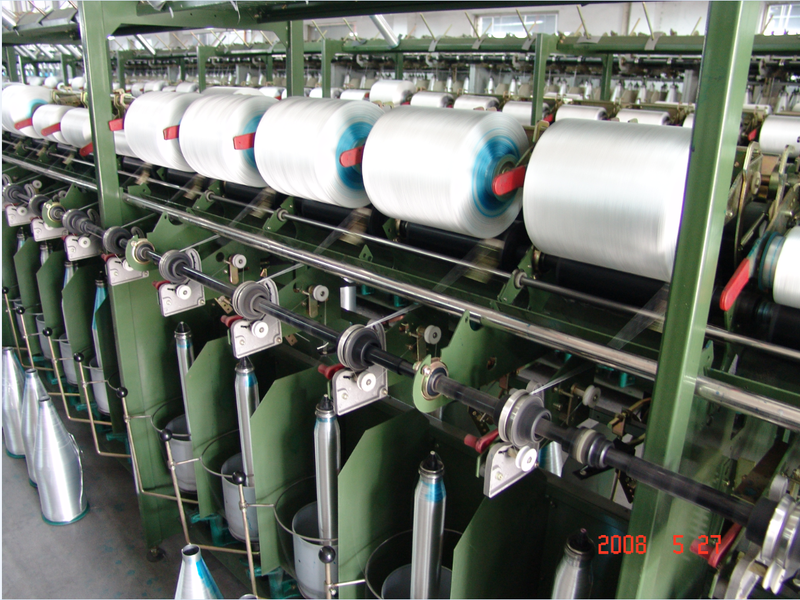 Two-For-One Twisting Machine is adopted to chemical yarns,45-1000D kinds of single or multiplied yarns can be twisted by this type mahine. Operation convenient , compact structure and attractive appearance,spindle drived by apron belt. Max winding speed is 120m/min. Start mode is slowly start., and with twist direction "s or z", it can be choose at the machine head. 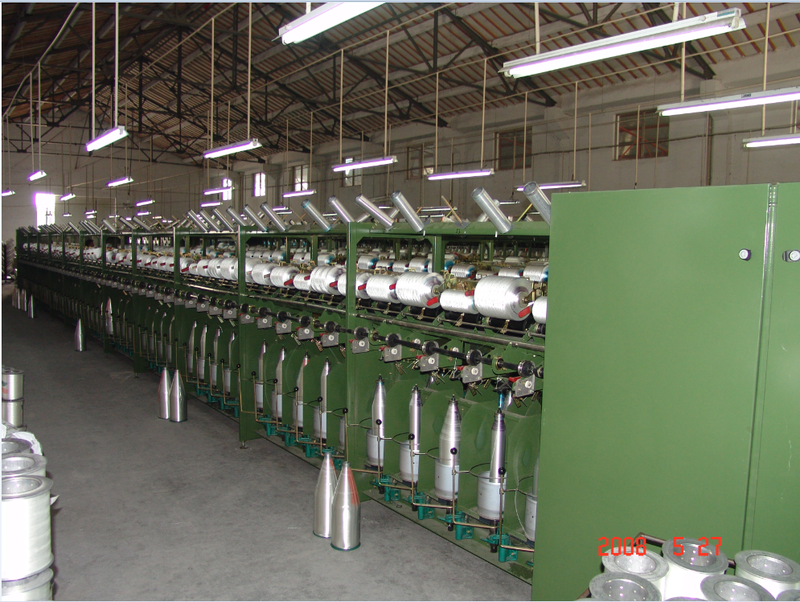 Looking for ideal Double Twisting Machine Manufacturer & supplier ? We have a wide selection at great prices to help you get creative. All the Reasonable Transmission Double Twisting Machine are quality guaranteed. We are China Origin Factory of Electronic Control Two-for-one Twisting Machine. If you have any question, please feel free to contact us.